Lanvin and Bouchra Jarrar have mutually decided to put an end to their collaboration. This decision is effective as of today. Madame Wang wishes to thank Bouchra Jarrar who since her arrival brought her talent to serve the company. Bouchra Jarrar thanks Madame Wang for her trust. She wishes most particularly to acknowledge the work of the teams with who she collaborated to express creativity and French know-how. 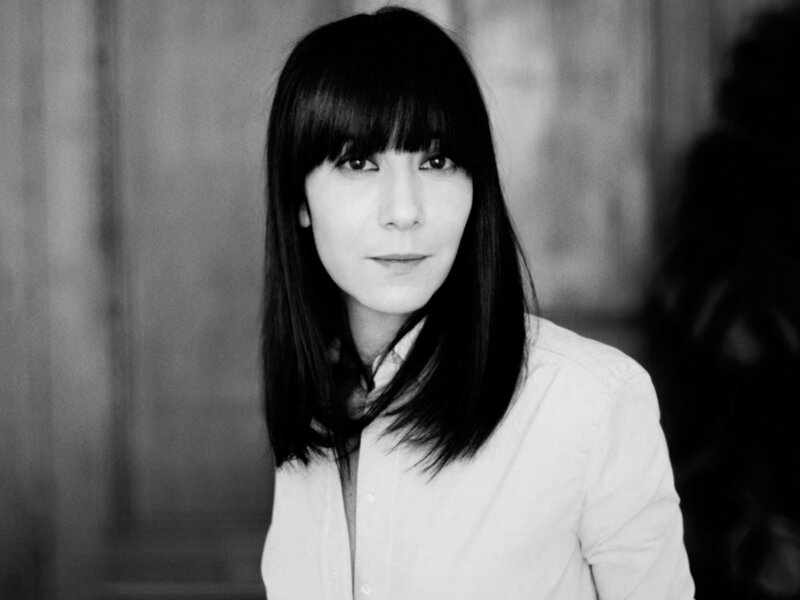 Bouchra Jarrar will now concentrate on new projects. It is rumored that there was a tension between Jarrar and CEO Michele Huiban and owner Shaw-Lan Wang who did not allow outside investments. Alber Elbaz left the brand on October 2015 after 14 years.Elbaz is said to have faced disagreements with Huiban and Wang, causing him to exit. Though Elbaz oversaw both men's and women's design, Jarrar was in charge of the women's collection only.